TechInAfrica – Kenya’s leading communications company, Safaricom, has announced that it hits 30 million active subscribers. The milestone has proved its position as the most favored mobile service provider in the country. 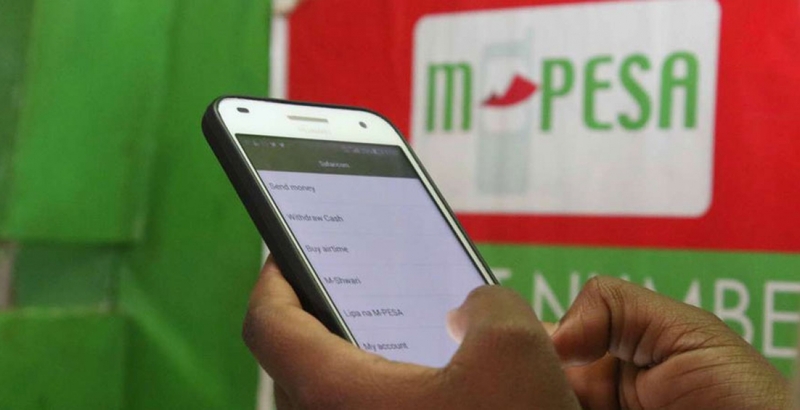 Safaricom introduced mobile money payments and remittance services, M-Pesa in 2017 and since then, it has served more than 21 million active consumers over 162,800 agent outlets across the country. Furthermore, Besides M-Pesa, Safaricom also introduced mobile lending and saving products, M-Shwari which enable its customer to save and lend cash on the go. In addition, the company recently has announced Fuliza, an overdraft facility that allows its customers to send money and pay bills smoothly regardless of their M-Pesa wallets are empty. These services are acknowledged as the key factor behind the growth of the company. Communications Authority reported that since December 2018, Kenyan active subscribers have hit 46.6 million. As of market share, Safaricom PLC leads with 64.2% while Airtel Networks Limited stood at 22.3%. They were followed by Telkom Kenya Limited, Finserve Africa Limited, and Mobile Pay Limited with market shares stood at 9%, 4.2%, and 0.2% respectively. In order to thank its customers for their new achievement, Safaricom launches Bonga Points offered on Friday, March 22nd. From Friday to Sunday, all customers are given the option to redeem 1 Bonga Point for KES 1 that worth or airtime to a limit of KES 100 airtime or 1Mb of data valid for 7 days with a limit of 1GB, getting a discount of 67%. They are able to redeem the offers as often as they want within these three days. 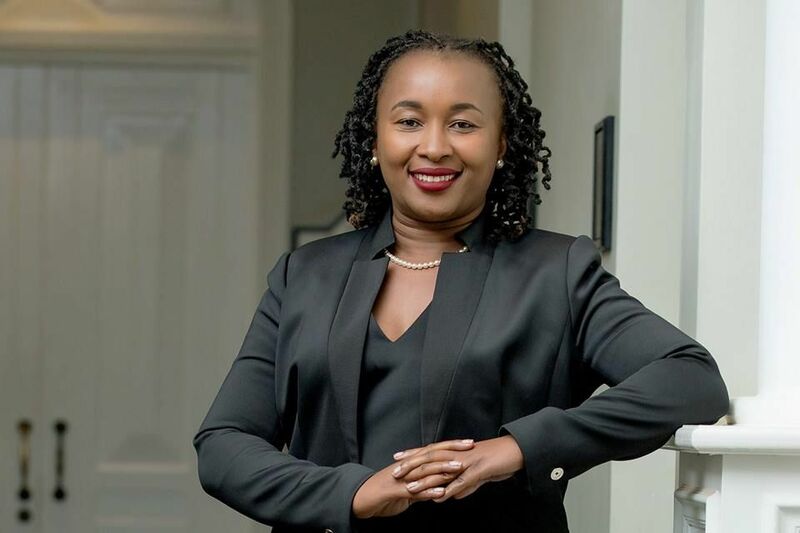 Safaricom was founded in 2000 and for over 18 years of its operation, customers have witnessed a various transformation of the company, in terms of services and products. Apart from offering their services and products, Safaricom is also dedicated to its customers through initiatives, including through Ndoto Zetu. According to Mulinge, the initiative aims at making a positive change across over 500 communities across the nation.